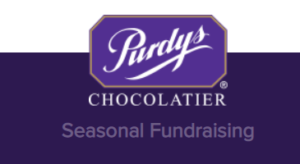 During the holiday season, we work with Purdy’s Chocolates to implement an annual fundraiser. 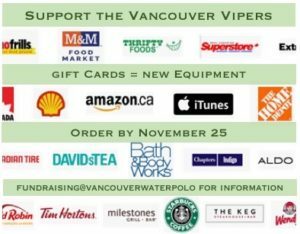 If you have any other ideas for fundraising, please contact one of our Executive members. All ideas are welcome!